We partner with New York City’s leading general contractors, architects, and engineers. 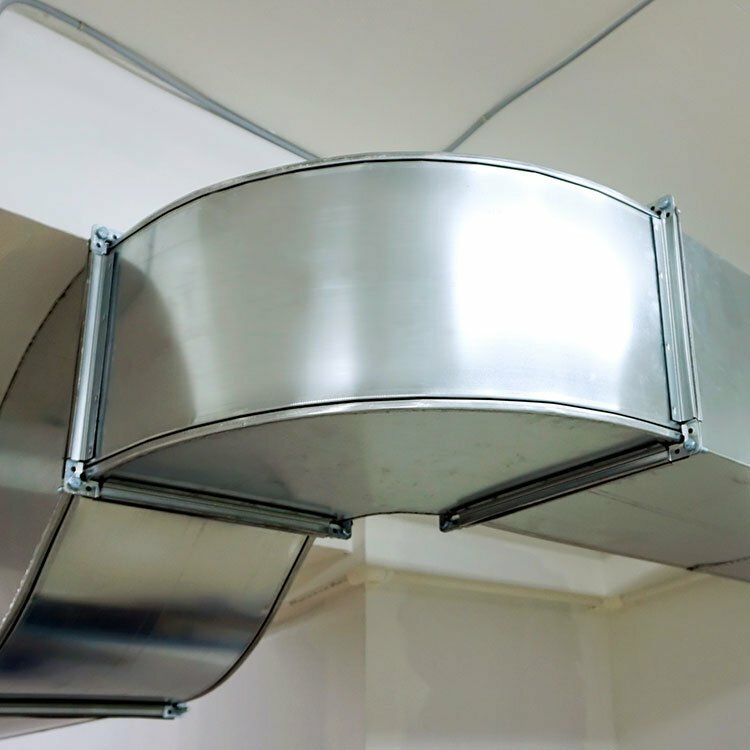 Many renown New York City-based general contractors depend on Comfort Air for the design, fabrication, and installation of HVAC systems in some of the most prestigious properties. From luxury high-rises and well-established properties to condominium developments and upscale townhomes, we’ve built a reputation of being one of the top luxury HVAC vendors in NYC. General contractors, architects, and engineers count on Comfort Air to provide high-quality installations, superior workmanship and a team of experts that’s second-to-none. This results in a job that meets expected timelines, reduces worry, and ultimately leads to more successful projects. With Comfort Air, you gain a complete, end-to-end partner who will add value at every stage of the job to ensure your client’s ultimate satisfaction. Simply put, working with Comfort Air will enhance your reputation and increase your business success. We provide unparalleled satisfaction—each and every time. That’s how we’ve built our reputation, and we’re committed to help enhance yours. Comfort Air works with contractors that specialize exclusively in upscale residential properties. We know your clientele demand the highest level of quality and service. As part of your team, we’re committed to the success of your project. With Comfort Air, you get a full spectrum of planning, design, fabrication, installation, maintenance, and repair services. At Comfort Air, we provide all the services of larger competitors, but with an extra level of detail. While we handle some of the largest and most complicated projects in the city, we’re also small and nimble to ensure you get the attention of the senior members of our staff. What makes Comfort Air different? A high level of interaction and attention to detail is our specialty. On every job, Comfort Air provides a senior project manager, piping manager, controls manager, and an owner in the office who responds to all pricing and administrative needs. With over 60 full-time employees, we can staff and manage several jobs simultaneously—and keep up with changing demands and schedules. Our dedicated installation team ensures you’ll get top-notch experts who only perform installations, so your project won’t be impacted by service-related emergencies at other locations. Our separate, in-house sheet metal division is owner-operated and provides control over production, quality, pricing, and scheduling. Comfort Sheet Metal virtually eliminates scheduling conflicts and the inconsistent quality of typical sub-contractors. Our completely separate service and maintenance division is operated by one of our four partners. With highly trained technicians who specialize in luxury residential properties, your clients receive the best customer care in the industry. And because of this division’s well-earned reputation, most of the GCs we work with—and even some that we don’t—refer us for service and maintenance after the installation. See how we can help your next project be a greater success. Fill out the form below to speak with one of our owners.